Fantastic opportunity here! 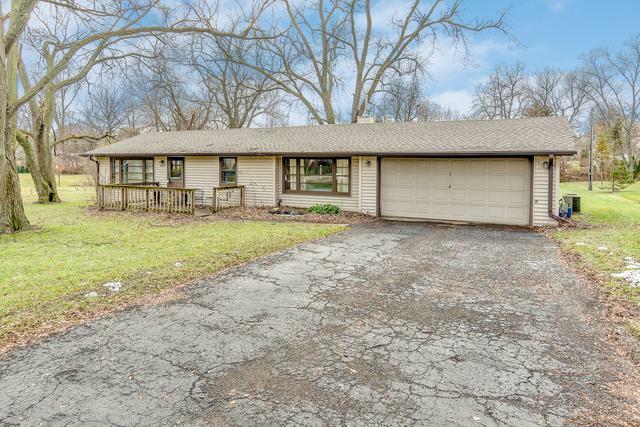 Updated RANCH home on over 1/2 acre, backing to Lisle Preserve w/creek & native prairie & wetland plants. 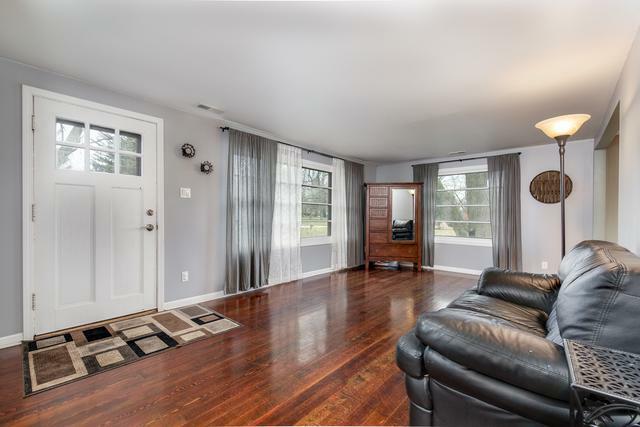 Hardwood floors, 6-panel doors & white trim throughout. 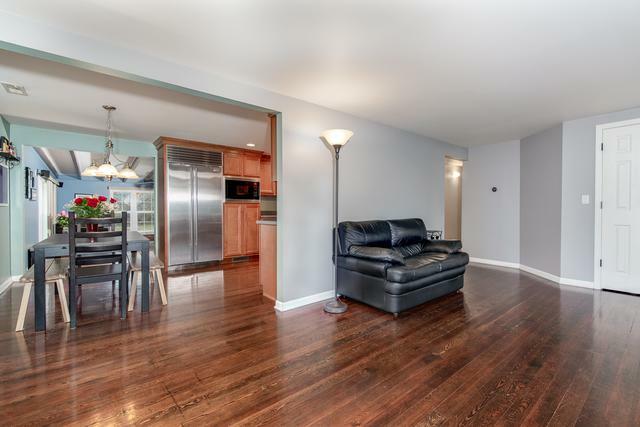 Huge living room w/double-sized guest closet. ALL stainless steel kitchen (Wolf, Bosch, SubZero - exclude wine fridge, please) has recessed lights, tons of cabinets w/crown moulding & daylit eating area. Step down to the oversized beamed family room that is wired for sound & features large windows, lighted ceiling fan & sliding glass door to ultra-private yard. 3 bedrooms have ceiling fans/lights. Updated full bath has linen closet, heated floor, Toto commode, upgraded vanity & tub/shower combo w/tile surround. Updated powder room, too! 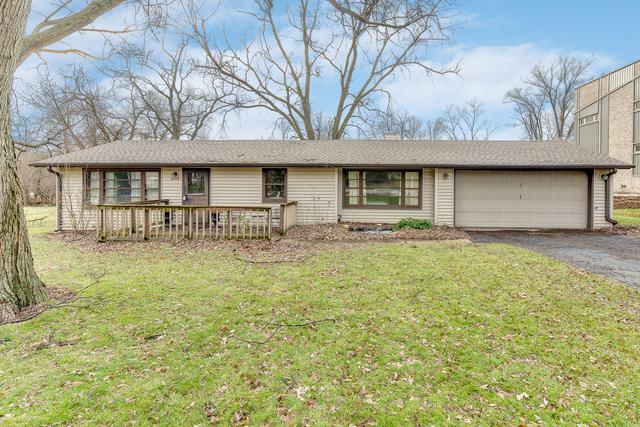 Patio/deck w/huge mature shade tree. Storage shed. 2-car attached garage. All electrical & plumbing updated (2009). NEST. Newer roof (2014). Most windows have been replaced. Great location, too - easy to shopping, dining & expressway. Make your appointment today!